For some, when it comes to buying makeup or beauty products the destination is always the department store, not the drug store. At department stores there are sales associates to help you find the right colors to complement your skin or offer high-end beauty brands. But Walgreens wants to change that, with a revamp of its beauty and cosmetics area. According to Bloomberg, the refresh is an attempt by Walgreens Boots Alliance to lure in health-conscious women who make most of the buying decisions for their family. The revamp will put a lot of focus on the company’s Boots No7 brand, which has proven popular with customers in Europe. Results from early tests have shown promise, with customers in the Phoenix test market making more repeat purchases and spending more money every visit. Fewer American customers have been shopping at Walgreens in the last few years: Foot traffic fell every quarter between fiscal 2012 and 2014 save two. 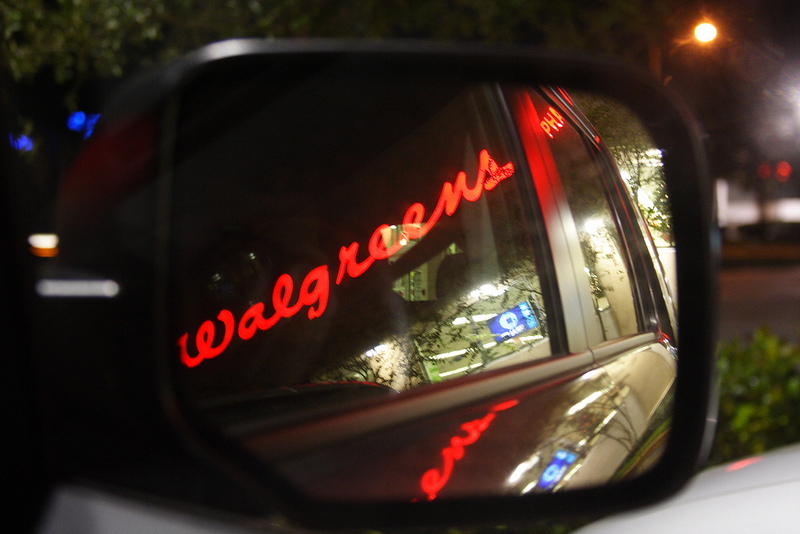 Walgreens hopes to succeed where its rival CVS failed in 2012, when the pharmacy chain ditched its Beauty 360 project because it couldn’t get high-end cosmetics brands on its shelves. Gourlay doesn’t think Chanel will be sold at Walgreens stores any time soon, so he’s focusing on something he calls the “masstige” market, or a mass market seeking more prestigious skincare products.